This post is sponsored by Pillsbury. 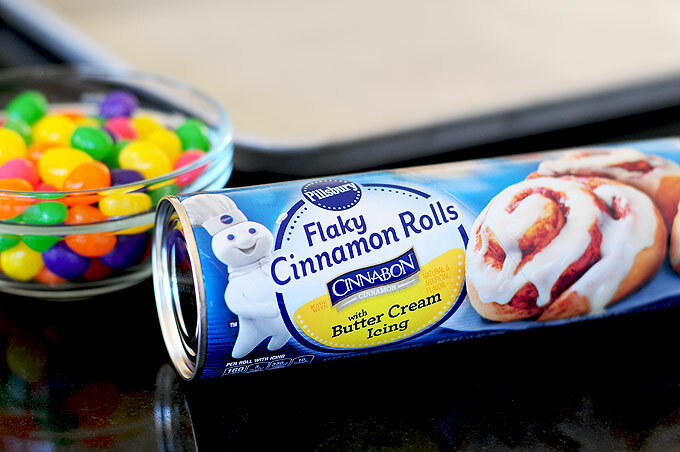 These easy Easter Pillsbury Cinnamon Rolls are a great addition to a festive breakfast or brunch menu. 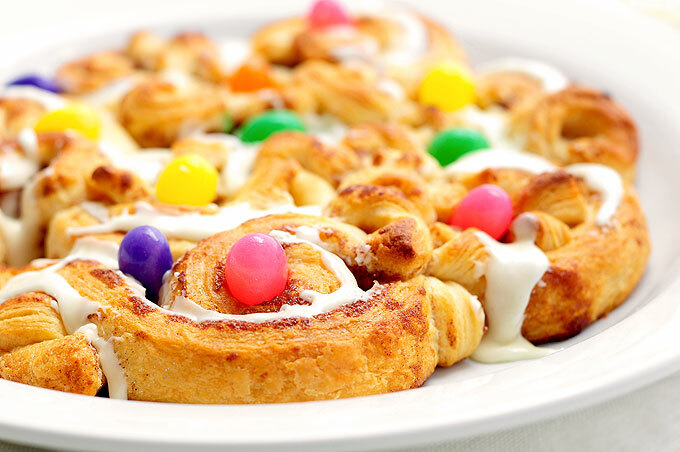 Whether the Polar Vortex is getting you down, or the Easter egg dye seems just a bit too messy to deal with this year, or maybe you’re looking for a way to add a special treat to your breakfast, brunch or dessert menu these easy Easter Pillsbury Cinnamon Rolls are the perfect solution. 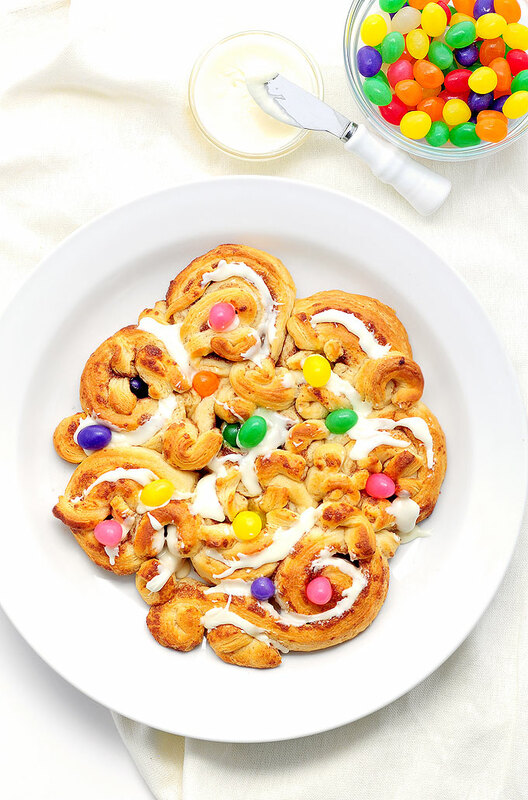 Plus there’s no better way to start your big day of egg hunting fun than with these delicious, kid-friendly festive flowery cinnamon rolls. It’s like a colorful bouquet of springtime sweetness. They just scream Easter, and spring and all things fresh and new, don’t they? 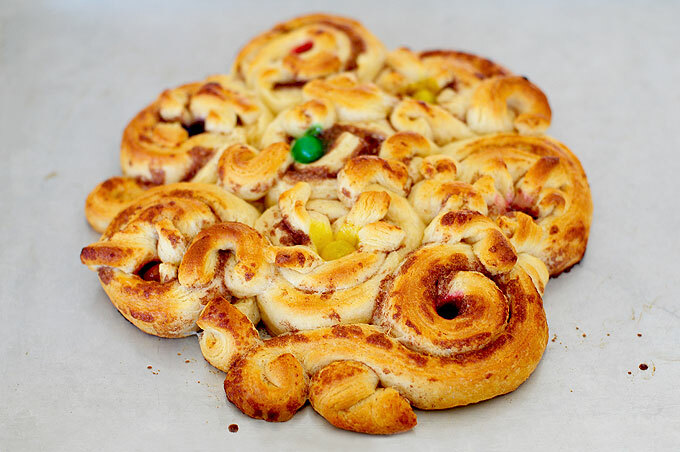 They are really easy too, and this Easter-y cinnamon roll bouquet can be ready in no time. Really. Let me show you how quick and easy they really are. 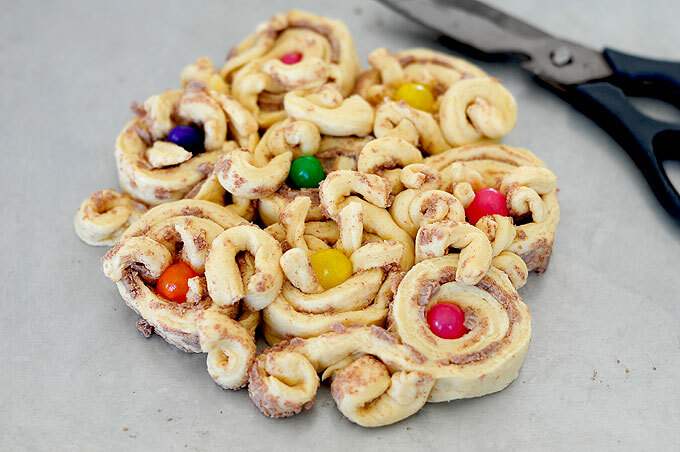 Pillsbury Flaky Cinnamon Rolls, jelly beans or favorite colorful candies, and cooking shears (or really clean scissors). 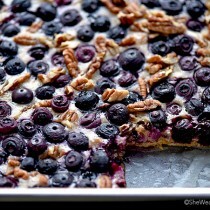 Of course, an oven and a greased baking sheet will be needed too. 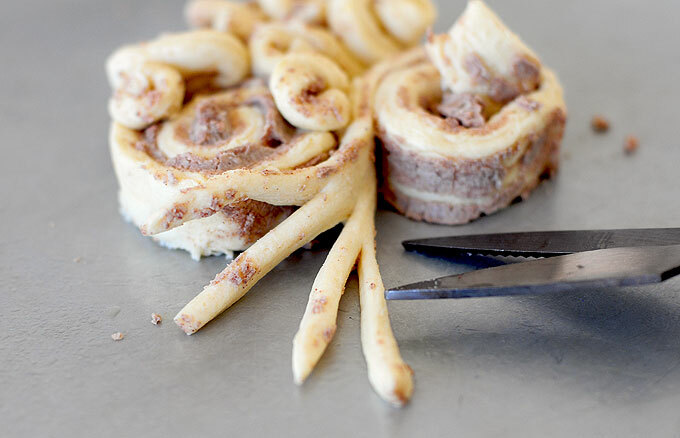 Begin crafting the bouquet by unrolling one end of a cinnamon roll an inch or two. Then, use the scissors to cut thinner strips up the length of the unrolled end. Curl those sections into whatever fanciful shapes you like. 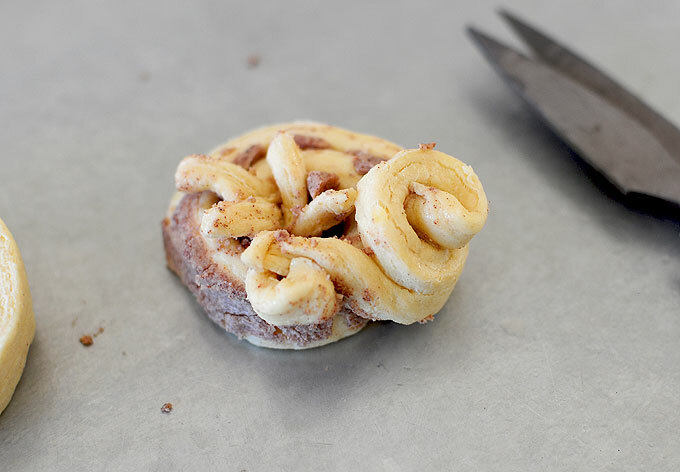 The center of the cinnamon rolls can also be gently pulled out and split to create a flower center too. 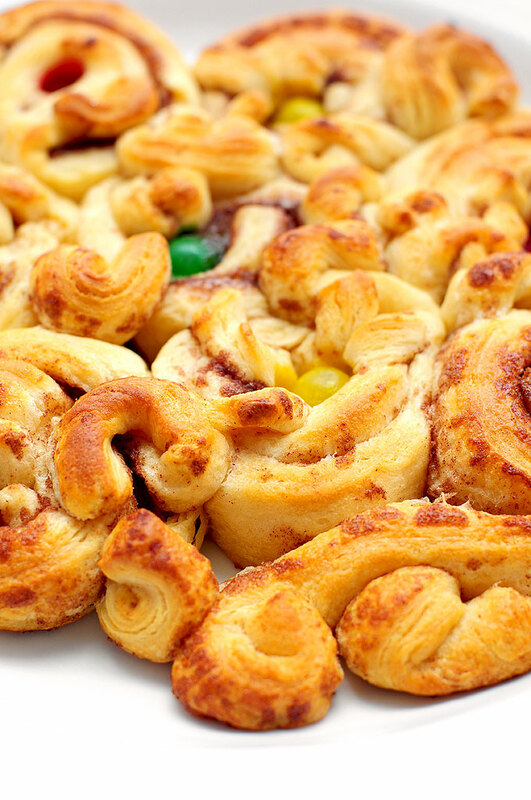 Continue to create the “bouquet” by adding more and more customized cinnamon rolls to the bunch, overlapping curly cues over each roll as you go. Have fun with it! There is no special pattern—just create your own designs! It’s kind of like playing with play dough. So fun, and really something kids may enjoy making too. 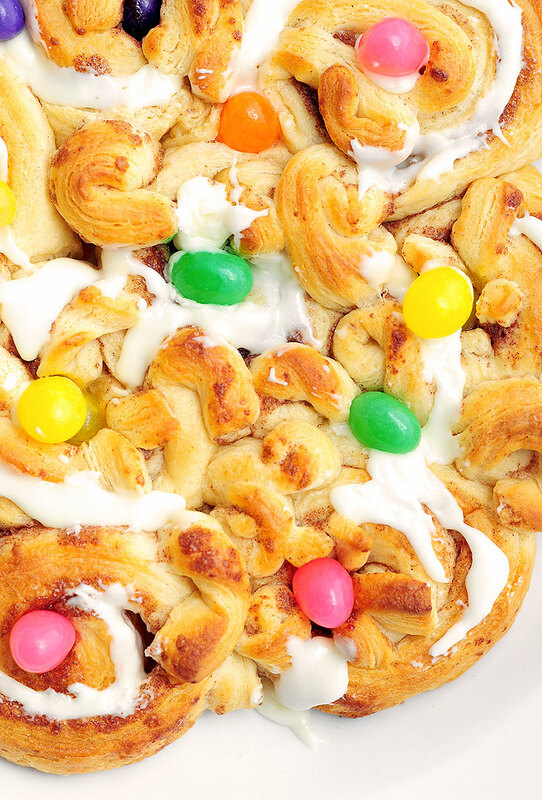 Once all the cinnamon rolls are set in place, tuck jelly beans or colorful candies amongst the rolls. Bake according to package directions, being mindful of doneness of the centermost rolls. Since the cinnamon rolls are bunched together the center ones will need a little more time to get done. If needed, tent the cinnamon rolls toward the end of cooking with aluminum foil to be able to add a bit more time without burning cinnamon rolls. 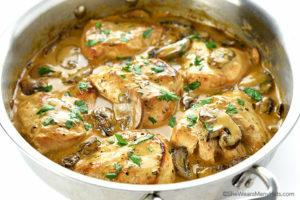 When cinnamon rolls are done, you may serve directly from baking pan, or gently transfer the whole “bouquet” to a serving platter or special plate. 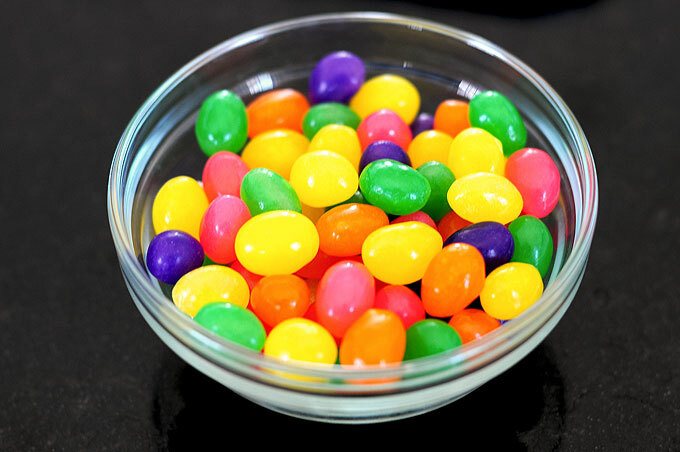 Add more jelly beans or colorful candies if desired, and either serve icing alongside rolls, or go ahead and drizzle the rolls a bit with some of the icing. That’s it! Easy as can be. Preheat oven and prepare baking sheet according to cinnamon roll package instructions. 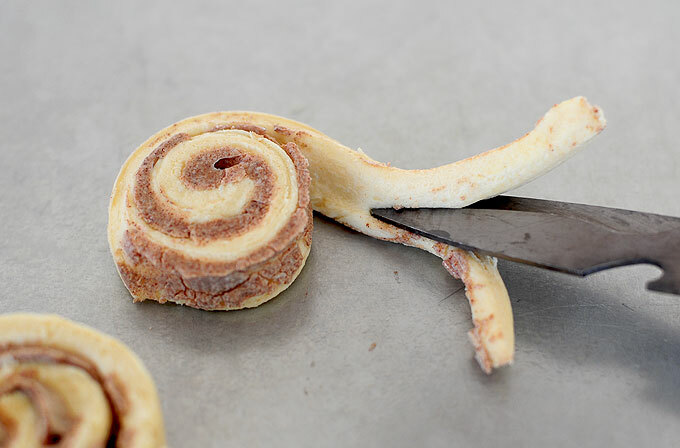 Create decorative cinnamon rolls by unrolling one end of a cinnamon roll an inch or two. Use scissors to cut thinner strips up the length of the unrolled end. Curl cut sections into fanciful shapes. Centers of rolls can also be gently pulled out and split to create decorative swirls too. 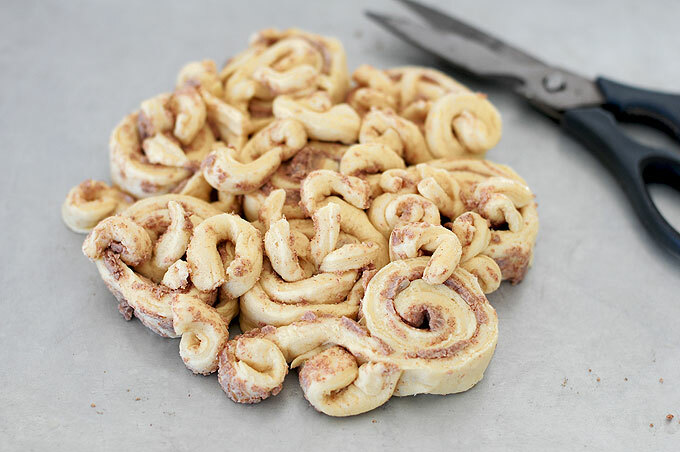 Continue process will remainder of cinnamon rolls, placing rolls next to each other in a circle arrangement or other shape. 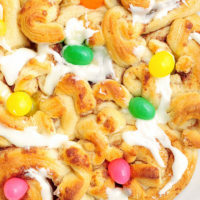 Once all cinnamon rolls are set in place, tuck jelly beans or colorful candies amongst the rolls. 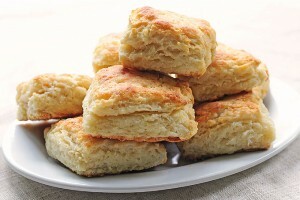 Bake according to package directions, being mindful of doneness of the centermost rolls. Since the cinnamon rolls are bunched together the center ones will need a little more time to get done. If more cook time is needed, tent cinnamon rolls toward the end of cooking with aluminum foil to avoid burning. 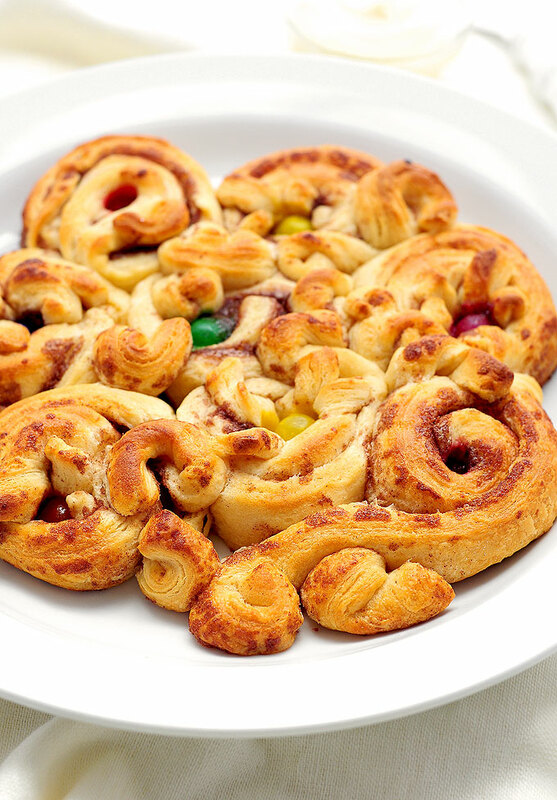 Once cinnamon rolls are done add more jelly beans or colorful candies if desired. 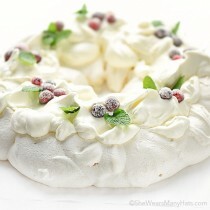 Serve icing alongside rolls, or drizzle rolls with icing. 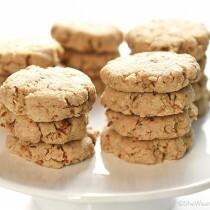 Check out more fun holiday ideas at Pillsbury. 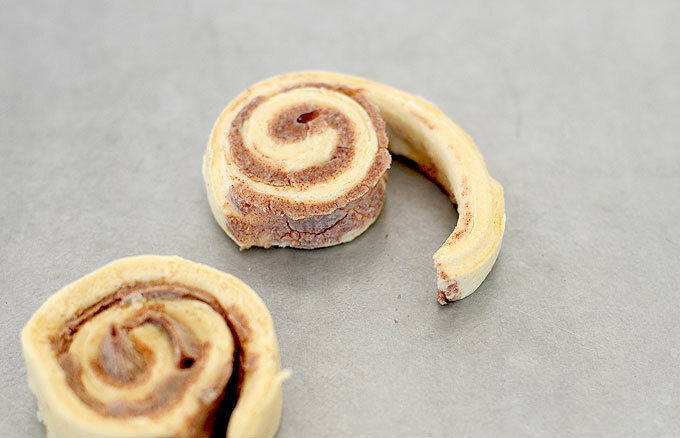 *Make sure you get the flaky cinnamon rolls—the ones that actually roll out. 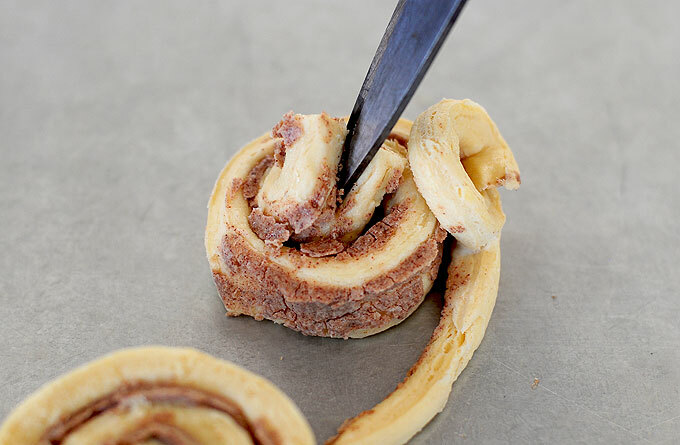 Fun way to liven up store bought cinnamon rolls! So cute! My kids would love these on Easter morning. Super cute, Amy!! Love the whimsy!